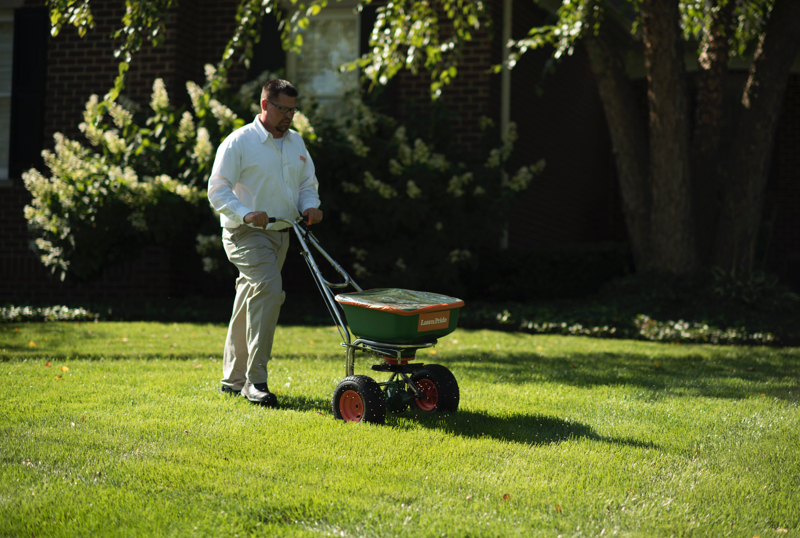 Our fertilization services enrich your lawn with the proper amount of nutrients that are specifically formulated for central Indiana seasonal and soil conditions. For the best overall results, sign up for a full 7-Application Lawn Care Program. Fertilization paired with other vital services and treatments will keep your lawn green and healthy through every season.